This comes from a Woman’s Day Upper Crust Treats segment. 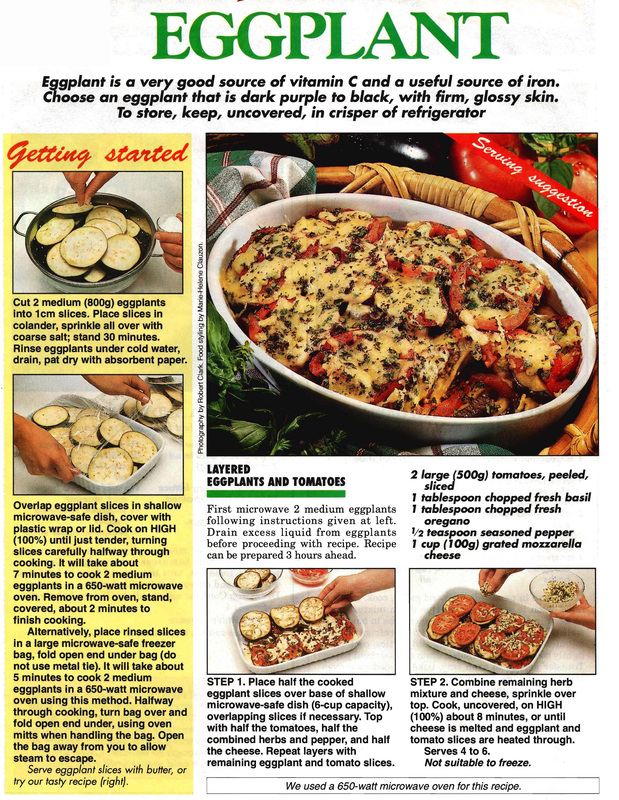 It’s a quite hearty vegetarian casserole, but I think non-vegetarians will enjoy it as well, especially the crusty topping. 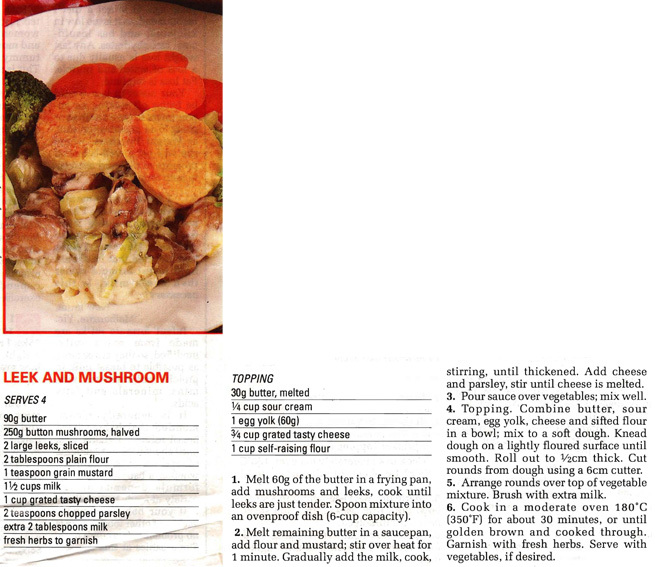 I found this recipe in the collection and thought it would make a very hearty vegetarian dish and then realised it would also work as a gluten free dish. 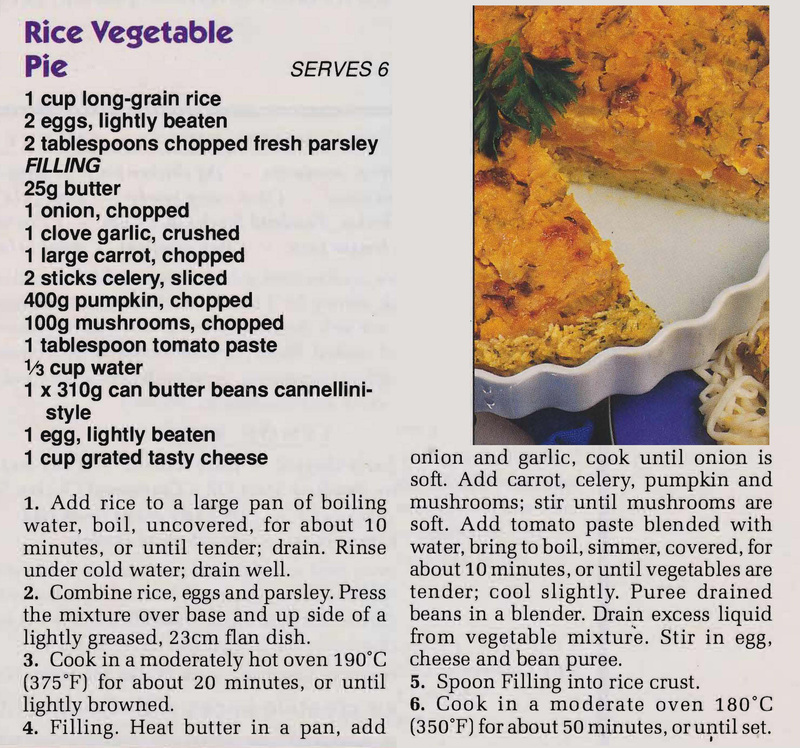 The rice/egg/parsley base is a good substitute for flour based pastry.